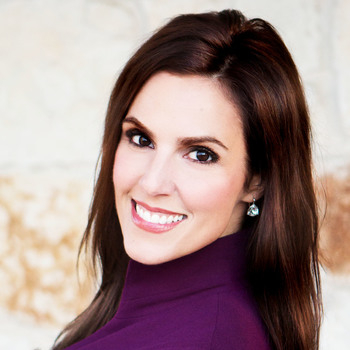 We are in awe of Taya Kyle. She is both an extremely talented speaker, and a warm and genuine person. 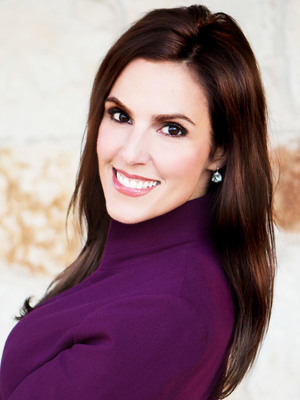 She wove her experiences with those of our audience and the clients we serve flawlessly and seemingly effortlessly. We are hearing only glowing reviews, with no caveats. This was our 23rd annual event with a guest speaker, and we are repeatedly hearing the words "best ever"
WOW! AMAZING! FANTASTIC! BEST EVER! These are just some of the praises we have heard about Taya yesterday. Blew It Out of the WATER! Not only was her speech on target and inspiring, Taya was so gracious and down to earth. One of the most personable speakers we have had.